NEW: For the editable Word version of the mixed levels sheet, click HERE! 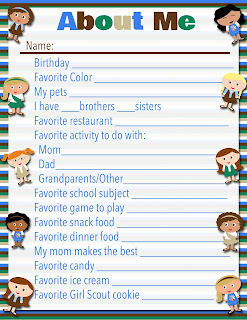 ALSO NEW -> WORD SEARCH! Click Here! 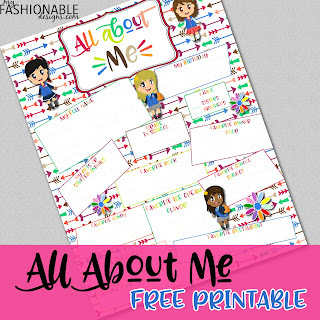 I also have an All Levels All About Me and now one for Juniors! 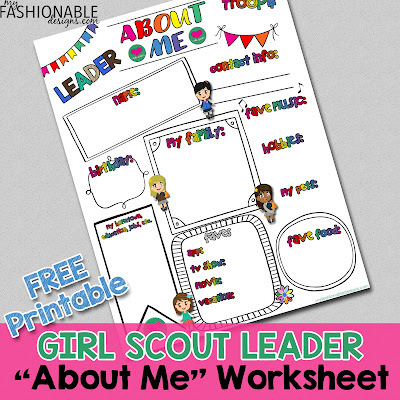 Learn more about the girls in your troop! 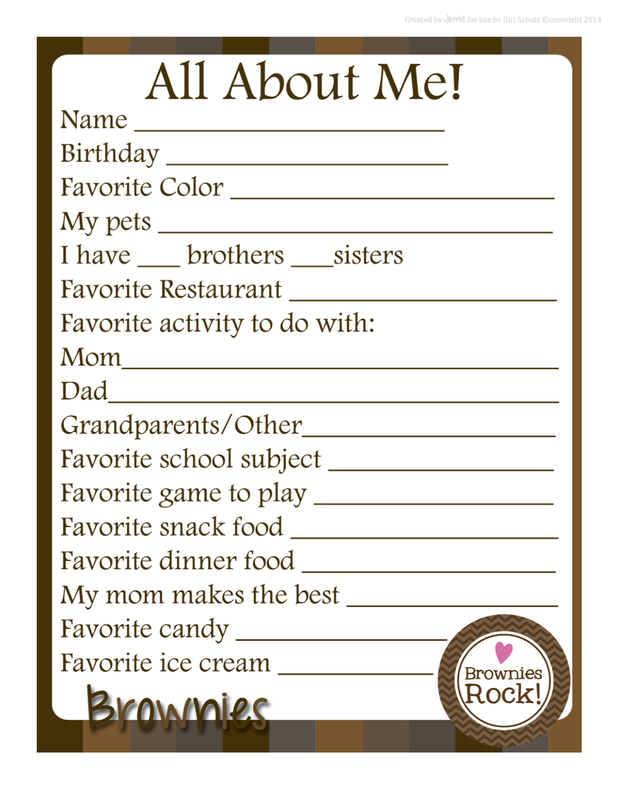 Here is an About Me sheet. Download by clicking on the images below. 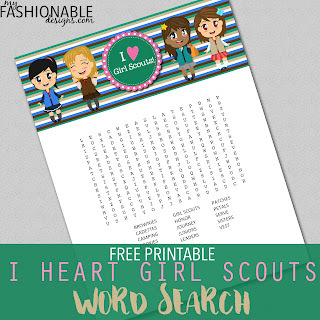 Another great activity for the girls is this Word Search! Enjoy! 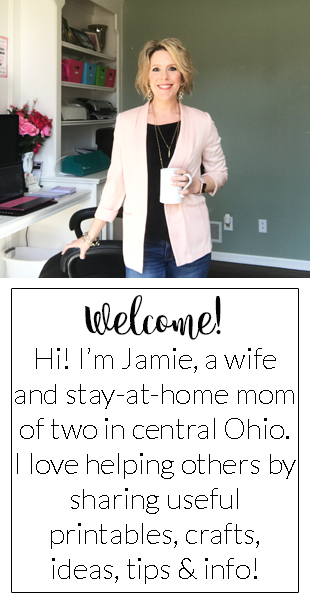 BRAND NEW ABOUT ME PAGES FOR ALL LEVELS! 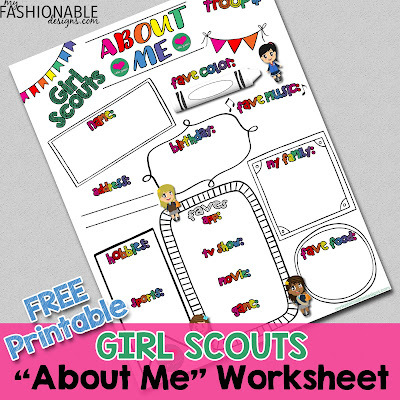 I would live to see some Cadette Printable's.